These 9-24 oz. 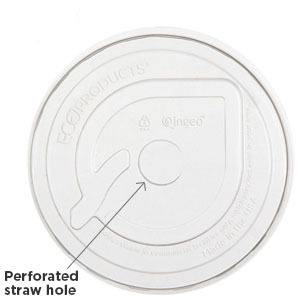 Renewable & Compostable Flat Lids are a must for anyone serving cold drinks out of our GreenStripe® cold cups. Our 9-24 oz. 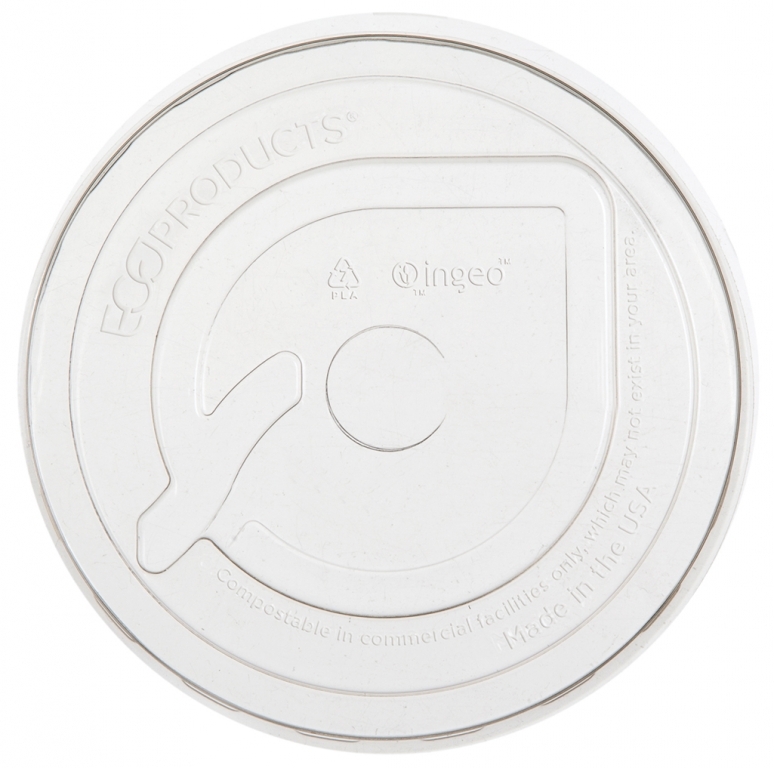 compostable cold cup lids are flat-shaped and smart looking. Eco-Friendly and compostable when composted in a commercial composting facility. Visit FindAComposter.com to locate a facility near you or check with your local waste hauler for composting options. Not recommended for backyard composting.